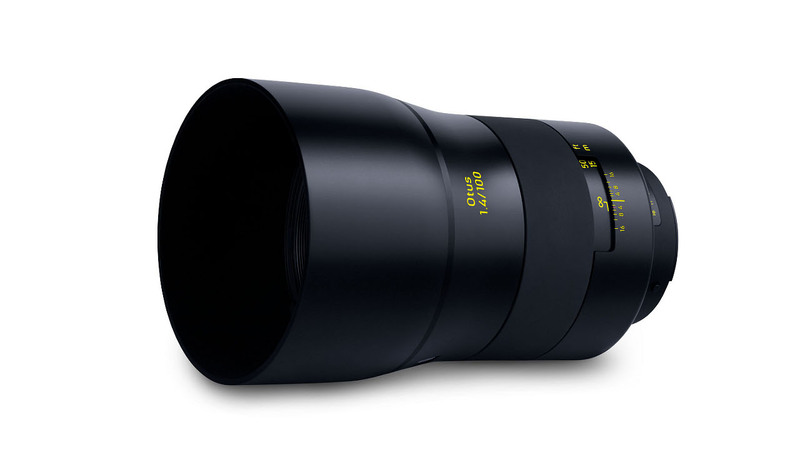 Zeiss has officially announced the new Otus 100mm f/1.4 ZF.2 lens for Nikon F mount. You can check US price and pre-order options at B&H Photo Video/Adorama. The US price for ZEISS Otus 1.4/100 will be around $4,500, release date in May 2019. 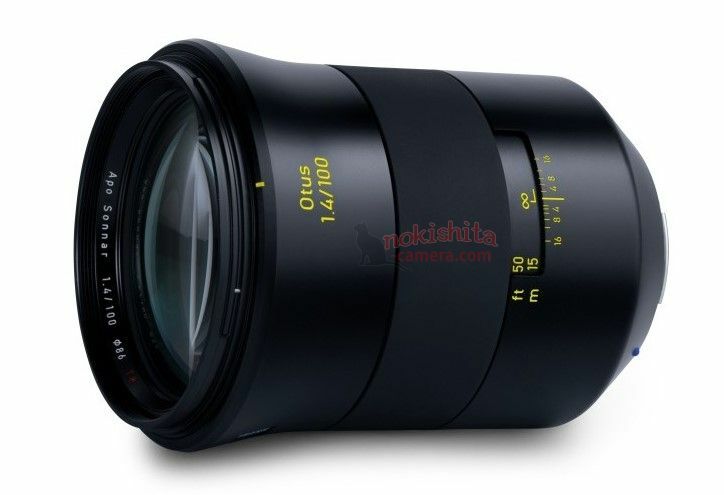 Author adminPosted on April 24, 2019 Categories Nikon FX Lenses, Zeiss LensesTags Zeiss Otus 100mm f/1.4 Lens, Zeiss Otus LensLeave a comment on Zeiss Otus 100mm f/1.4 ZF.2 Lens Announced ! 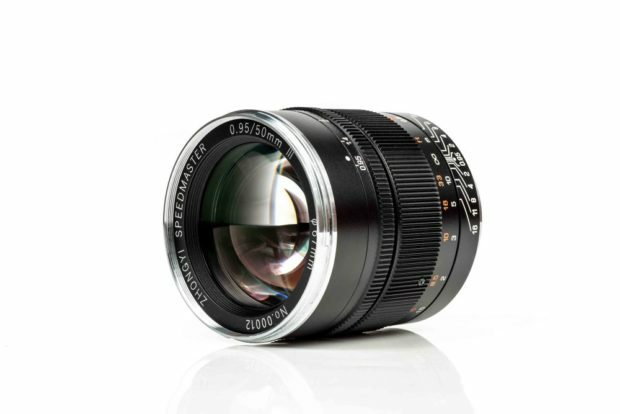 According to Nokishita Camera, the upcoming Zeiss Otus 100mm f/1.4 ZF.2 lens for Nikon F mount price will be around $4,500, release date in May, 2019. 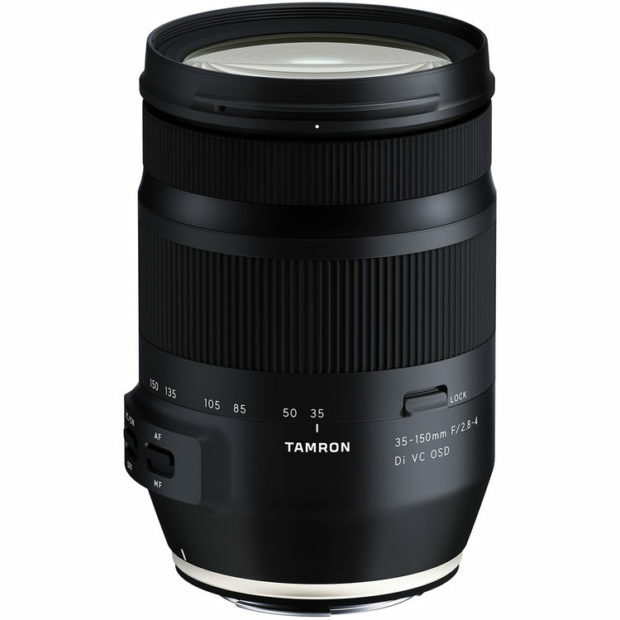 The upcoming Tamron 35-150mm f/2.8-4 Di VC OSD lens for Nikon F mount price will be around $700, release date on May 23, 2019. Nikon USA has just released a new firmware update version 1.20 for Nikon D500 DSLR camera. You can download this firmware update here. 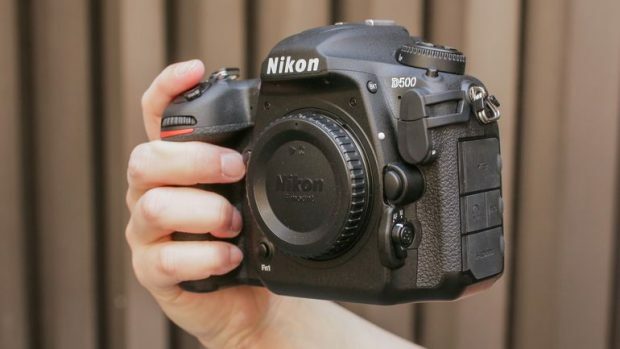 Author adminPosted on April 23, 2019 Categories Nikon D500Tags FirmwareLeave a comment on Nikon D500 Firmware Version 1.20 Now Released ! The first rumored specs list of upcoming Nikon D6 flagship full frame DSLR camera now already available online. You can see the details below, Nikon D6 is rumored to be announced in late 2019 to early 2020. What to expect next from Nikon in the second half of 2019 to early 2020 ? Here is a roundup rumors of upcoming Nikon cameras and lenses. Currently there are a total of 5 new Nikon camera codes got registered, this means there will be at least 5 new Nikon cameras coming in 2019 to 2020. The upcoming Nikon D6 flagship full frame DSLR camera is rumored to be announced at the end of this year. The reason of delay is due to buffer design. Chinese Lens company ZY Optics has now officially announced the new Mitakon Speedmaster 50mm f/0.95 Mark III lens for Nikon Z mount. 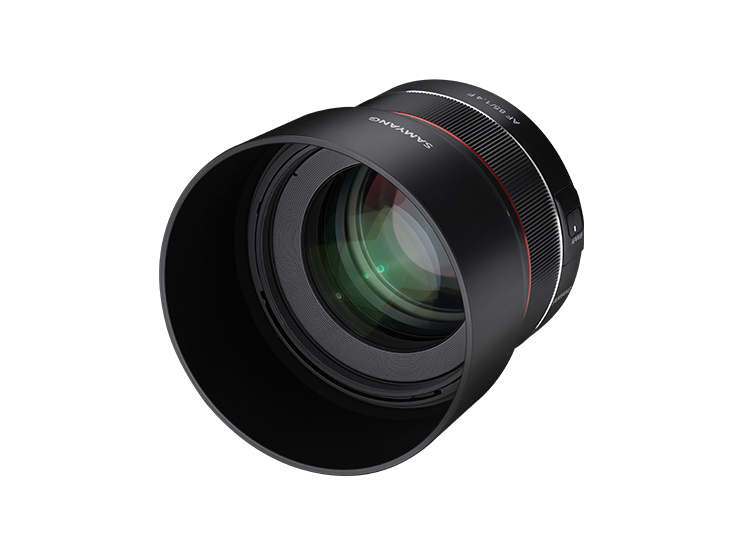 The US price for this lens is $799, you can check pre-order options at B&H Photo Video/Adorama. Author adminPosted on April 17, 2019 April 17, 2019 Categories Mitakon Zhongyi LensesTags Mitakon ZhongYi Speedmaster 50mm f/0.95 Mark III Lens, Nikon Z-mount1 Comment on Mitakon Zhongyi Speedmaster 50mm f/0.95 Mark III Lens for Nikon Z Mount Announced, Price $799 ! 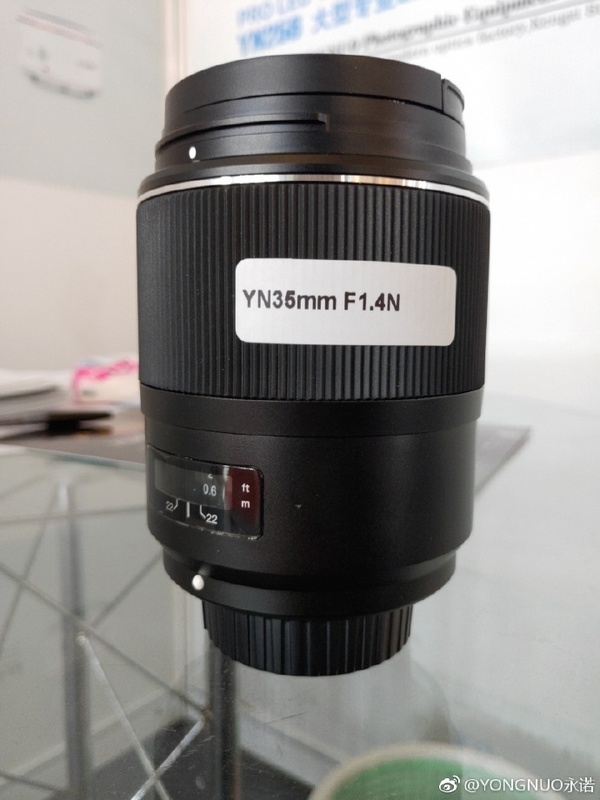 Here is the first image of upcoming Yongnuo 35mm f/1.4 N F-mount full frame DSLR lens. 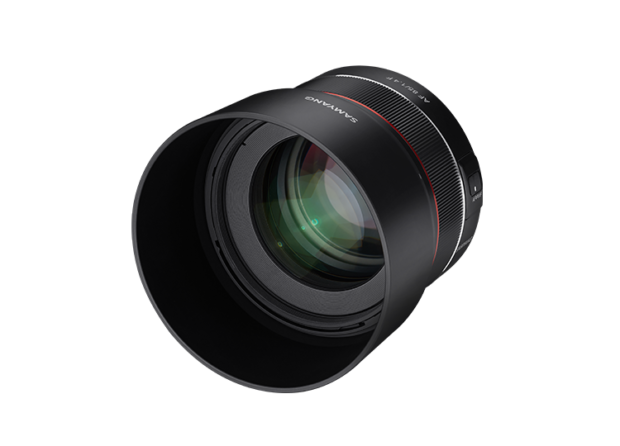 This Yongnuo 35mm f/1.4 N F-mount lens will have ultrasonic motor (USM). 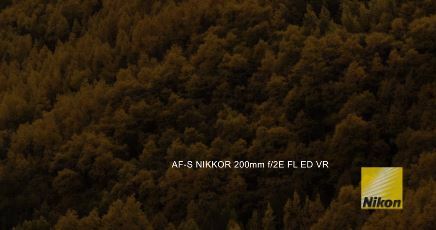 Author adminPosted on April 12, 2019 April 12, 2019 Categories Nikon FX LensesTags AF-S NIKKOR 200mm f/2E FL ED VR Lens, LeakLeave a comment on Nikon AF-S NIKKOR 200mm f/2E FL ED VR Lens Leaked ?